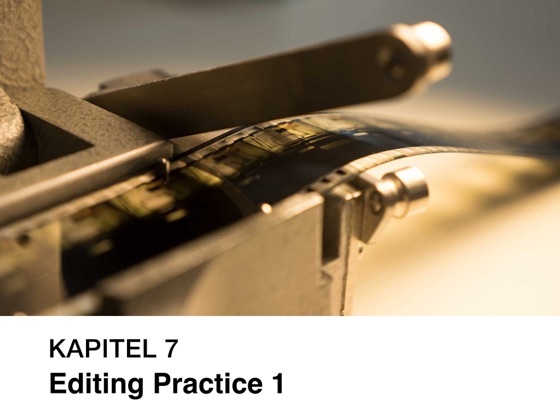 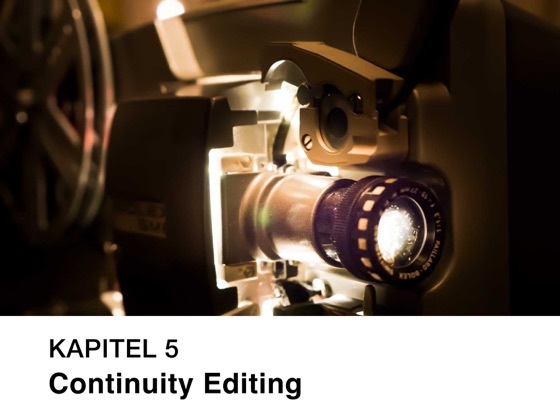 An introduction to digital film editing for non-professionals or beginners in this profession covering a wide range of topics stretching from fundamentals of image composition and continuity editing to practical editing skills. 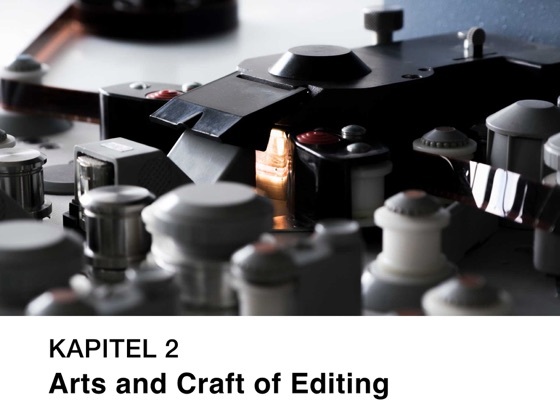 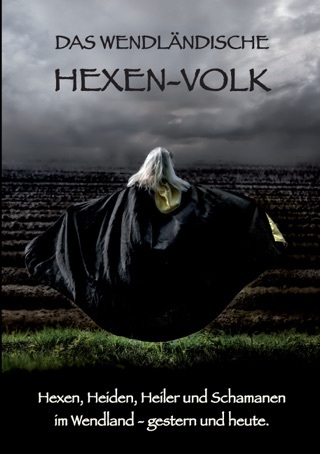 Dramatic concepts, technical fundamentals, sound editing and useful to-do lists are part of this comprehensive ebook. 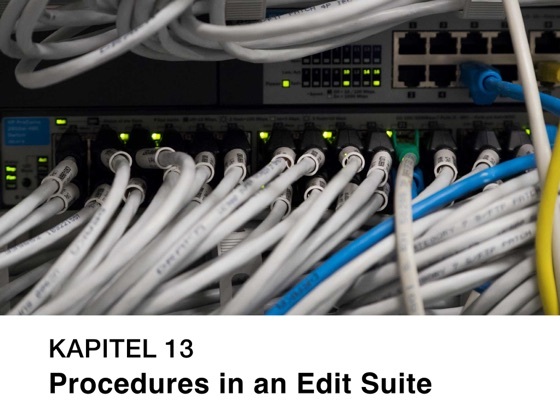 The content is illustrated with video and audio clips, tutorials and sample images. 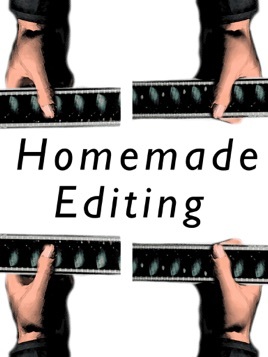 Further insight into the content can be gained under www.homemade-editing.com.